No one follows the old phrase “don’t judge a book by its cover.” If you want to make a lasting impression (the good kind), then start with the exterior of your home. Even if the outside of your home looks decent, these outdoor smart home ideas can help you improve it so it looks amazing. Smart home gadgets are mocked in the tech world, and sometimes it’s for a good reason. There are plenty of companies jumping on the smart home bandwagon, without really thinking through their product. Sure, some of these outdoor smart home ideas might not be necessary, but is a covered patio really necessary? Or what about string porch lights? Of course they aren’t necessary, but they certainly make the outside of your home look and feel a little more inviting. 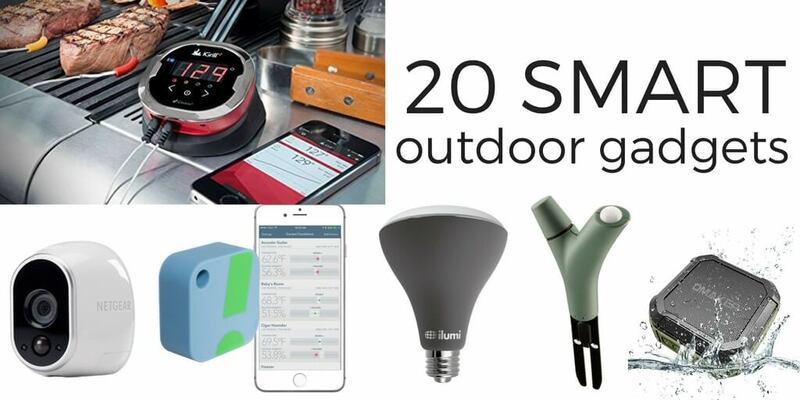 We discovered the highest rated outdoor smart home products and left out the fluff. These ideas will make your outdoor space amazing and easy to maintain. 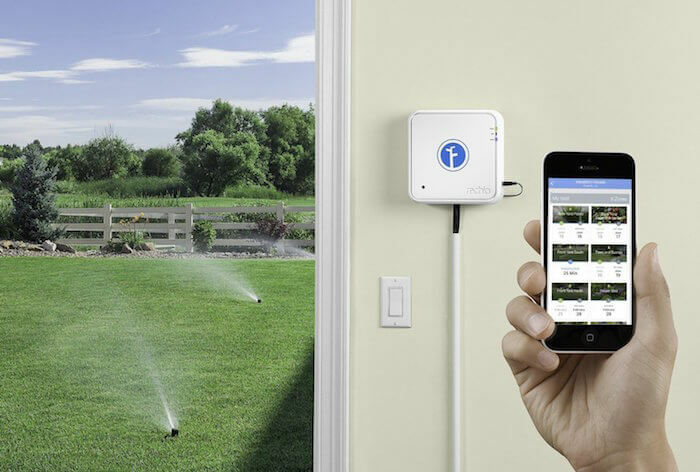 Rachio smart sprinkler controller can schedule itself based on weather patterns to save you water and money. 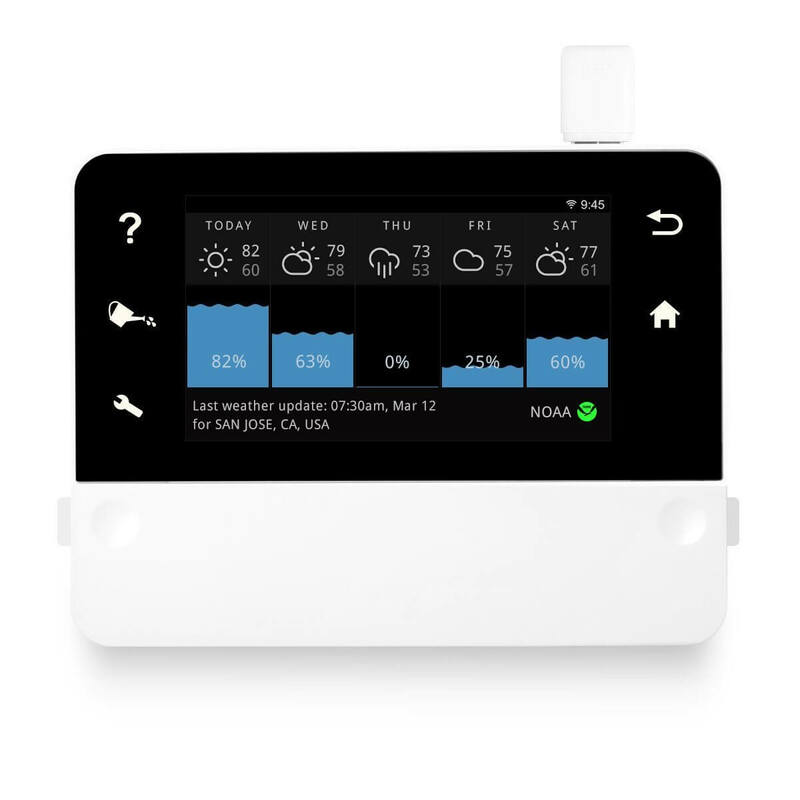 RainMachine is similar, but it comes with a touchscreen and can integrate with personal weather stations. It also works even when the WiFi is down. Parrot Flower Power Plant Sensor: Works via Bluetooth to measure the health of your plants in realtime and compare with their database of 6,000 plants. Analyzes water, fertilizer, heat, and light received by the plant. 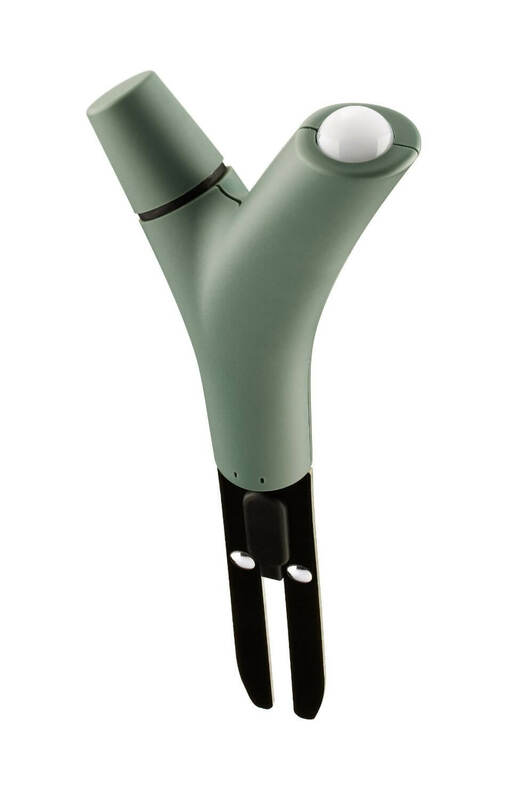 Edyn Garden Sensor: This works similar to the Parrot, except that it is solar powered. 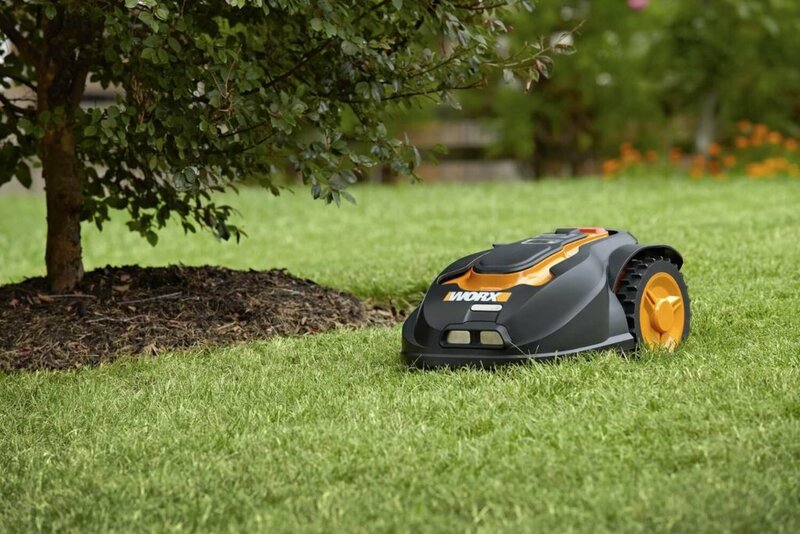 WORX Landroid Robotic Lawnmower is your new best friend if you’ve got $1,000 to spare and despise mowing the lawn. 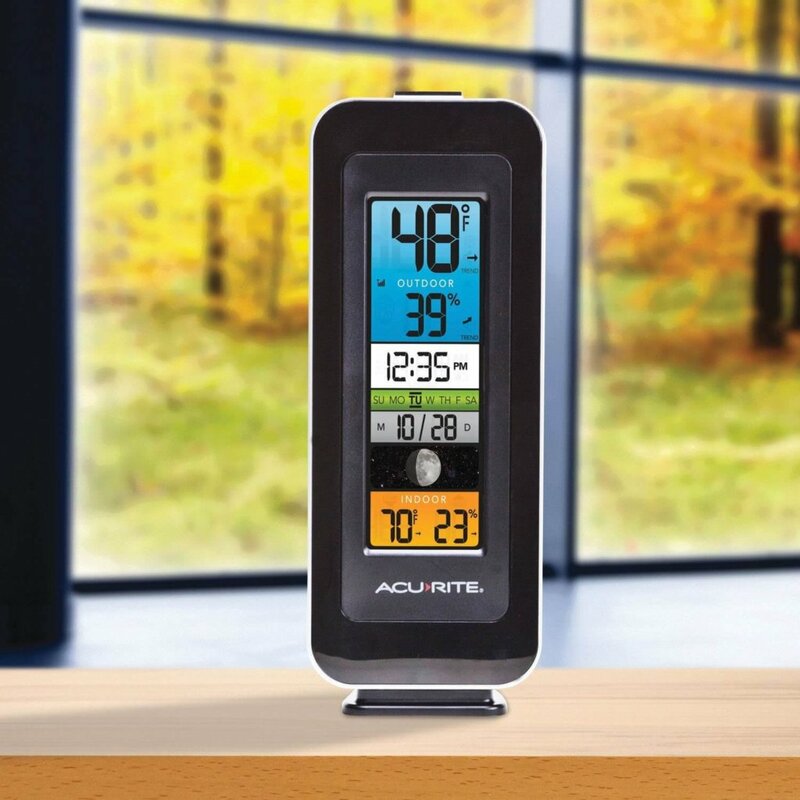 AcuRite Personal Weather Station comes with 3 weather resistant sensors and can be monitored via an app in your phone. 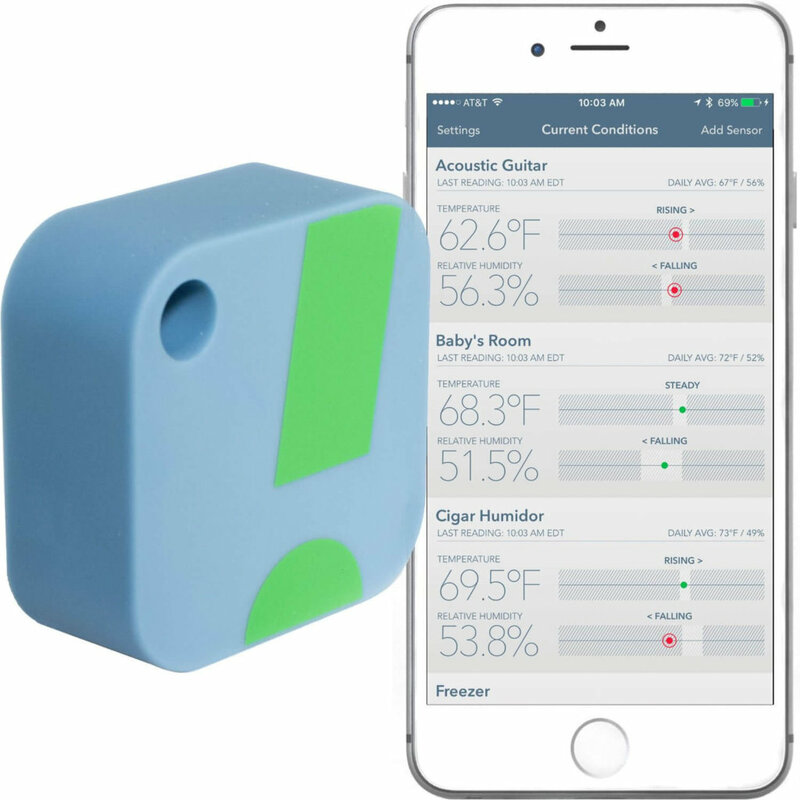 Great for monitoring humidity in sensitive rooms like wine cellars or saunas. 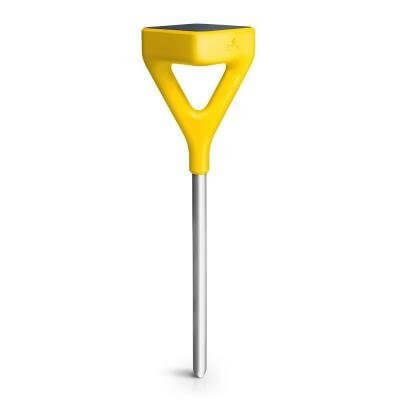 Some personal weather stations connect with RainMachine to adjust your lawn’s watering schedule with extremely accurate weather data. SensorPush Wireless Thermometer: If you want a smaller, more subtle device for checking the temperature and humidity, SensorPush’s small sensors are a great option. They are designed for indoors, but if you install them somewhere they will be covered from the rain and elements, you can still monitor your outdoor weather as well. Bird Photo Booth is one of the coolest smart outdoor gadgets I’ve ever seen! Lure the birds into the feeder, then record video or take photos from your smart phone. 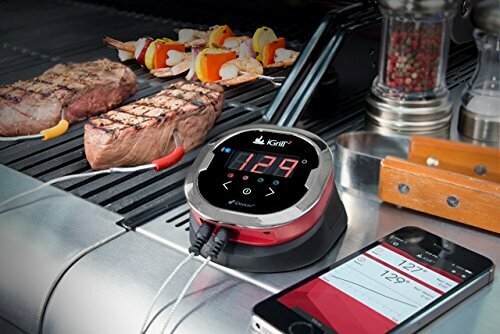 iGrill2 Bluetooth thermometer: Alerts you on your smart phone when your meat reaches a certain temperature. 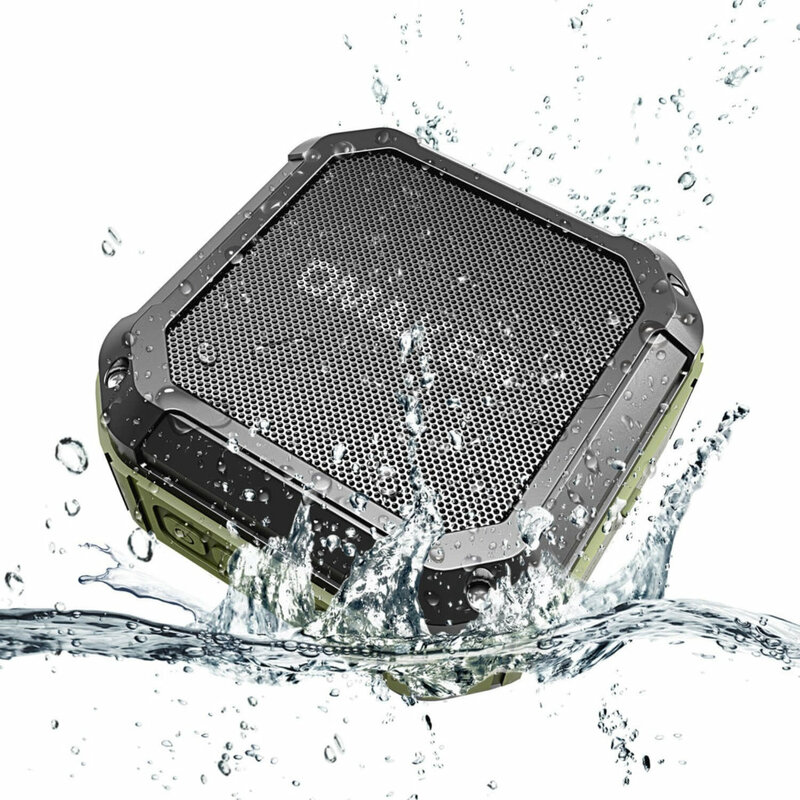 Omaker waterproof speaker: Blast your favorite Adele song on repeat at your next pool party. You can rest easy using this waterproof speaker outdoors, even in the rain. 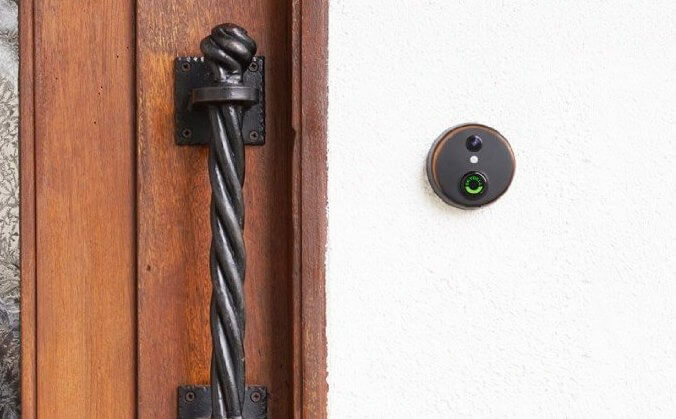 SkyBell smart doorbell offers 1080p quality video with two-way talk. You can communicate with anyone or record footage to your cloud account. 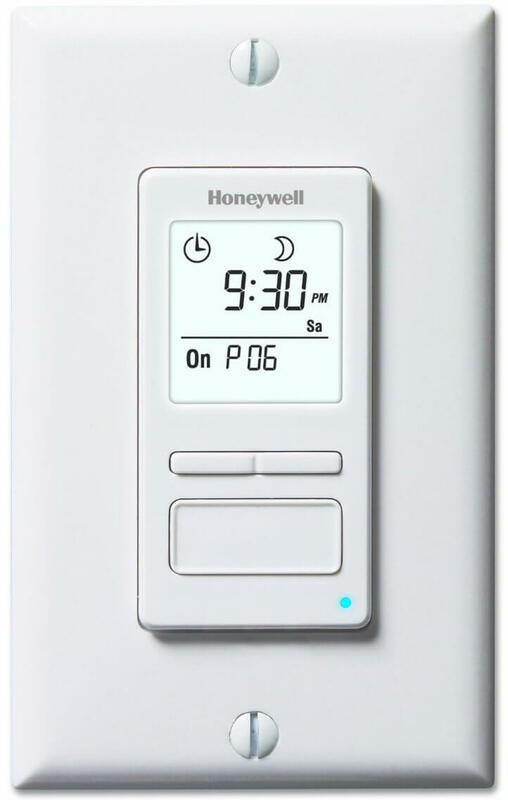 Honeywell Econoswitch automates your front porch lights. It integrates with your local sunrise/sunset times to make sure it automatically turns on at dusk. 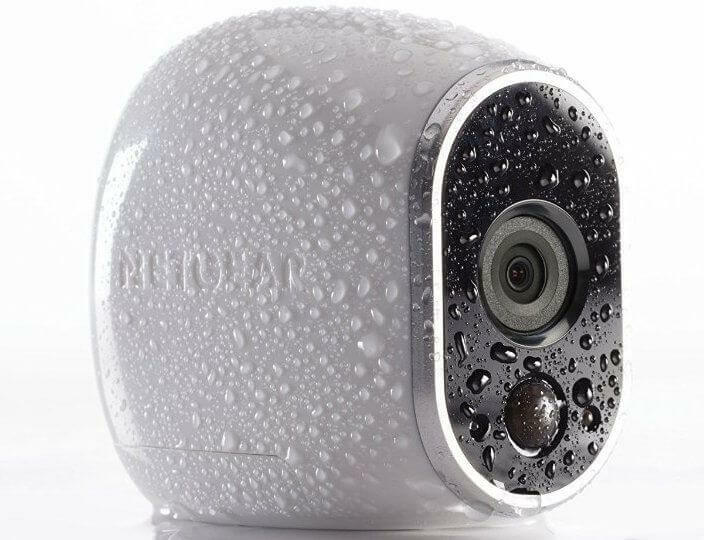 Kuna Security Camera and Light hides a security camera underneath a stylish porch light. It offers a siren and two-way talk. 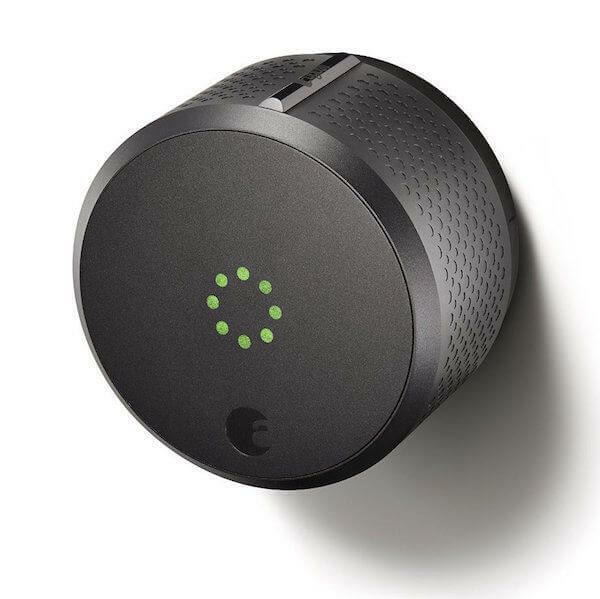 August smart door lock: Unlock your home with your smart phone or using voice control with HomeKit. Provides a 24/7 log of who enters and exits throughout your day. 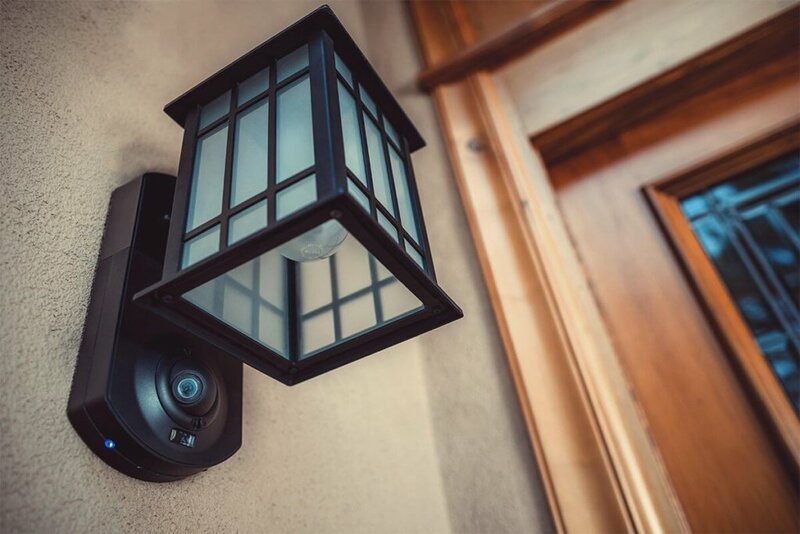 Arlo Pro outdoor cam is completely wire-free and works on batteries, making it an easy DIY security system for your home’s exterior. 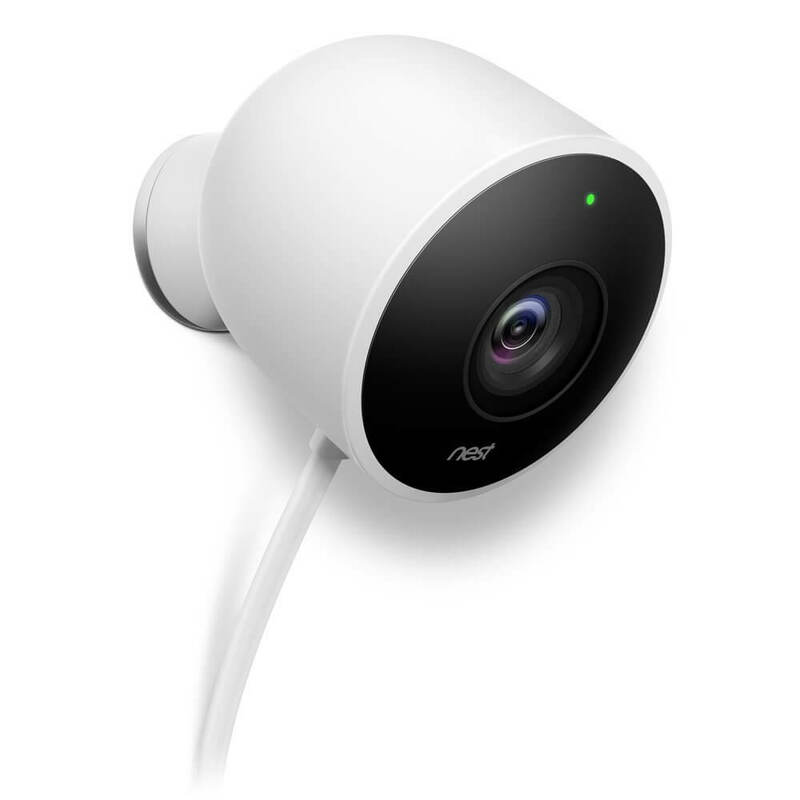 Nest Cam Outdoor: This new outdoor camera is plug and play, making installation a breeze and allowing it to constantly monitor your home with 1080p quality video. 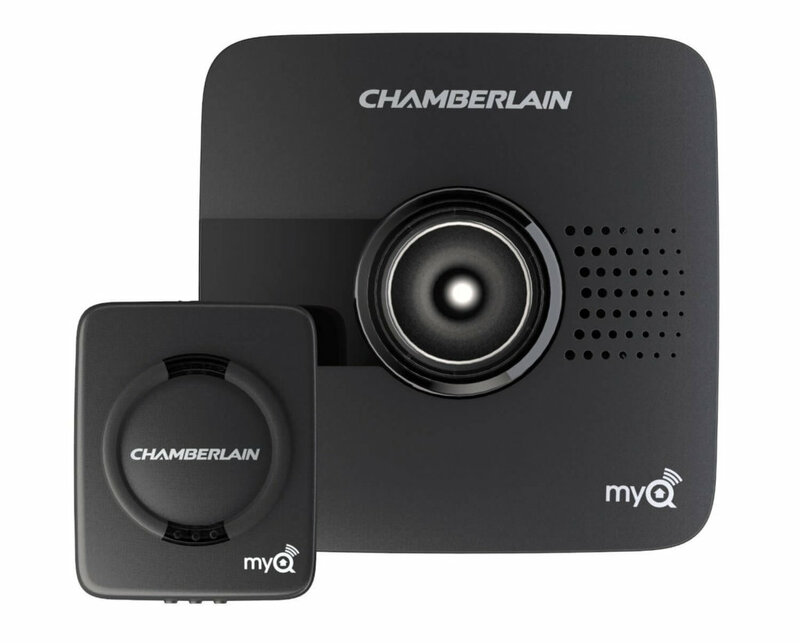 Chamberlain MyQ sends alerts every time your garage door is opened, or if you forget to close it after a certain amount of time. 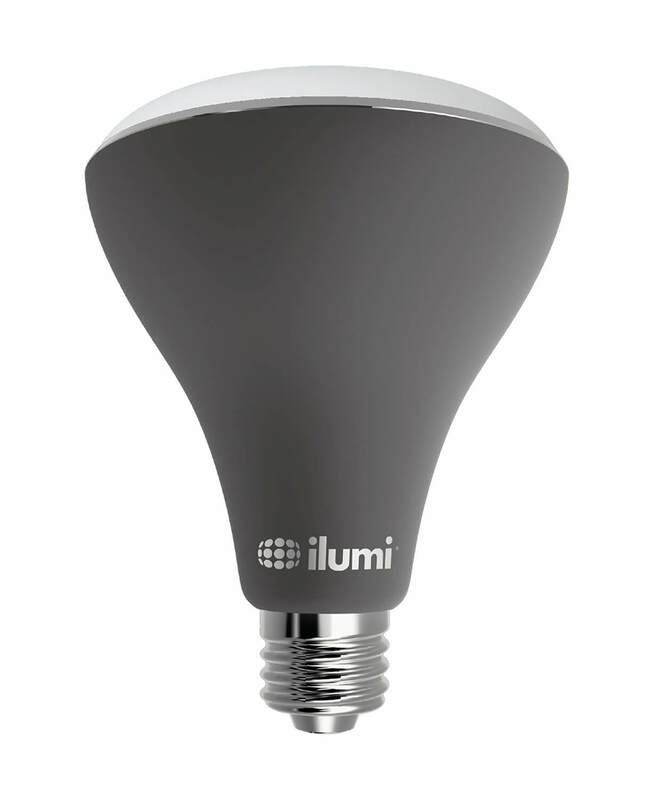 Ilumi smart multicolor flood light bulb: Designed to withstand outdoor conditions, this multicolor bulb can change to the beat of the music and is ideal for parties and outdoor events. GE Z-Wave Wireless Lighting Control: Automate or control outdoor lighting with your phone. Great for holiday lighting, string lights, or just everyday use. 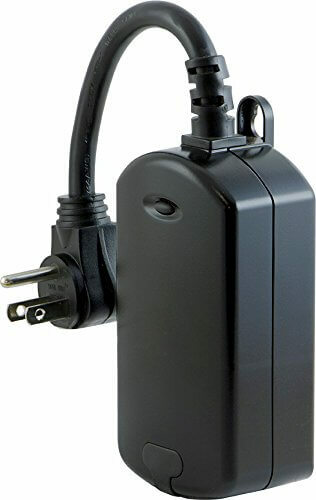 Can also be used to control pumps, fountains, and other devices that plug into an outlet. Sylvania Lightify by Osram is Zigbee compatible, allowing you to pair with Amazon Echo and other devices. 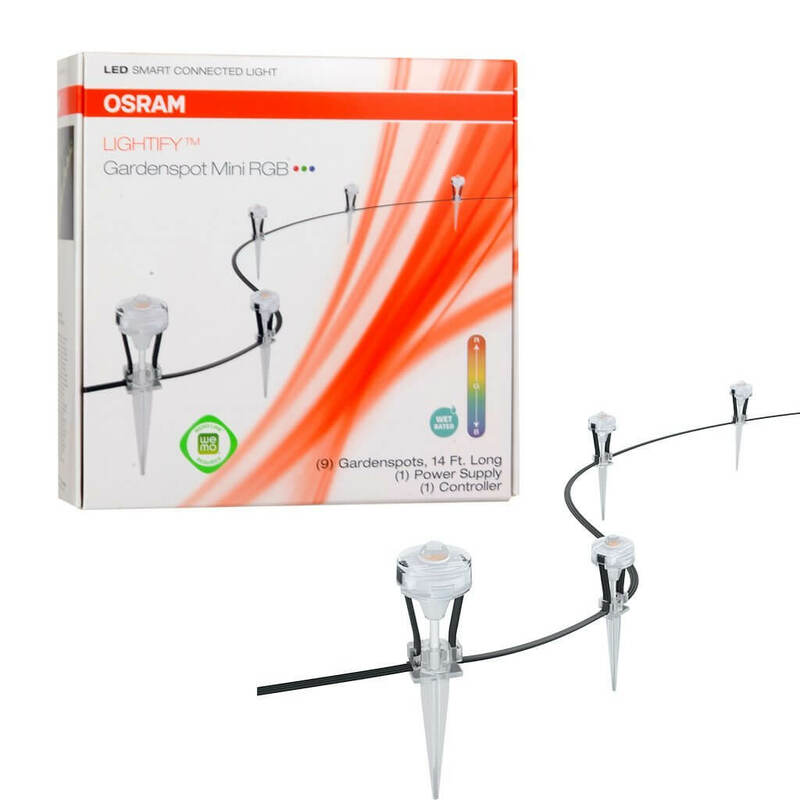 It is multicolor and has removable stakes, making it perfect or porch or lawn lighting. 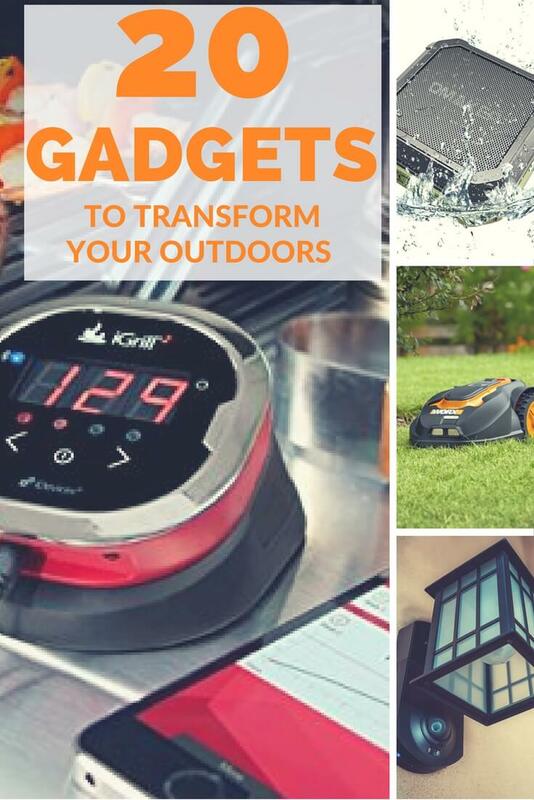 What outdoor smart home devices did I miss? Which are your favorites? Let me know in the comments!